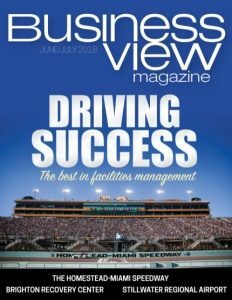 Business View Magazine interviews representatives of United Counties of Stormont, Dundas & Glengarry for our focus on economic development in Canadian cities. 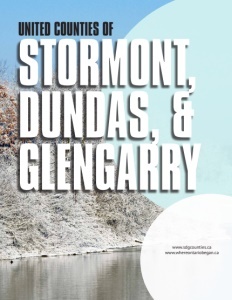 Ontario’s United Counties of Stormont, Dundas, & Glengarry (SDG) region is comprised of six character-filled municipalities: North Stormont, South Stormont, North Dundas, South Dundas, North Glengarry, and South Glengarry. Each municipality has a distinct culture and the region celebrates a number of unique events throughout the year. For folks who want to trade urban living to experience a better quality of life in a smaller community, SDG is the place to be. The Counties offer businesses easy access to the most lucrative markets in the world, established distribution channels, efficient suppliers, investment-ready real estate, and one of the lowest cost locations in North America. Located on a major distribution hub including Highways 401, 416, and 417, the CNR main line, the St. Lawrence Seaway, and international border crossings, SDG is part of the massive Quebec City-Windsor corridor that is home to more than 20 million people and over half a trillion dollars in annual economic output. The Counties also abut an even larger mega-region: from Montreal through Boston, New York, and Washington, more than 50 million people generate over $2 trillion in economic activity. Agriculture, in the form of dairy farms, cash crops, and food processing, is a major source of economic activity. 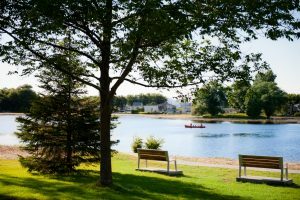 Tourism is also key, especially on the southern side of the region, where the St. Lawrence River draws thousands of Canadian and U.S. visitors. Canada’s oldest fair takes place each summer in Williamstown, South Glengarry, and Scottish heritage is celebrated in North Glengarry at the annual Glengarry Highland Games. Tourists enjoy salvage history at Upper Canada Village in South Dundas, as well as South Stormont’s Lost Villages. 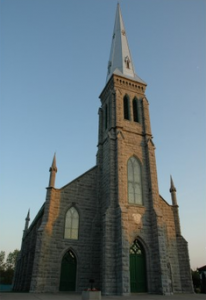 In North Dundas (Ontario’s Dairy Capital), delicious cheeses and ice creams are popular with one and all, while North Stormont’s quaint villages are favorite destinations at Octoberfest. Many of the smaller hamlets have challenges with water and wastewater. New residents and businesses want to be on municipal water services and not all areas have it. Another challenge is cell phone and internet connectivity. The Eastern Ontario Warden’s Caucus is putting forth proposals to address that gap. That, in itself, would offer far more opportunity in rural Ontario than is there right now.